We drove up the world-famous Sea-to-Sky Highway to put on a special show for the fine folks at Arbonne. After a few songs from the host-vocalist Robert Downey Goulet Jr., things started to get a little crazy as the special requests poured in. Journey? Check! AC/DC? Double-check!! Amy Winehouse, ABBA, Benatar…. it feels like we put on a music history show! 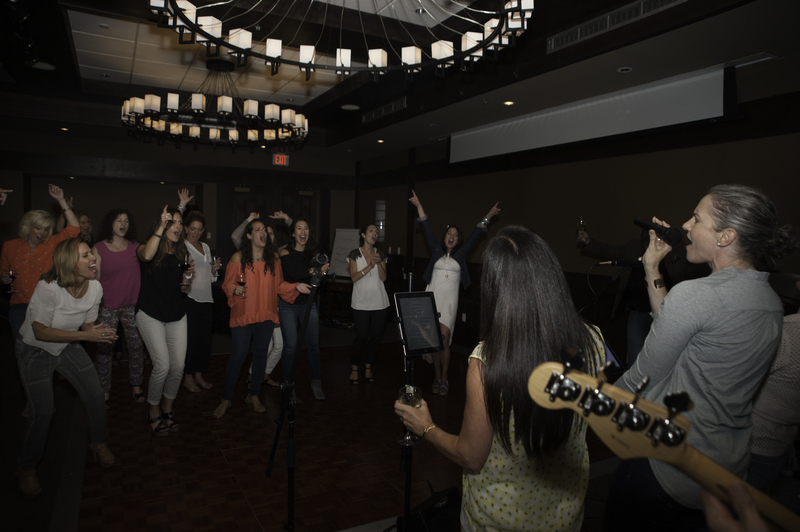 The ladies (and three lucky gentlemen) from Arbonne sure know how to have a good time, and that’s what we’re ALL about!